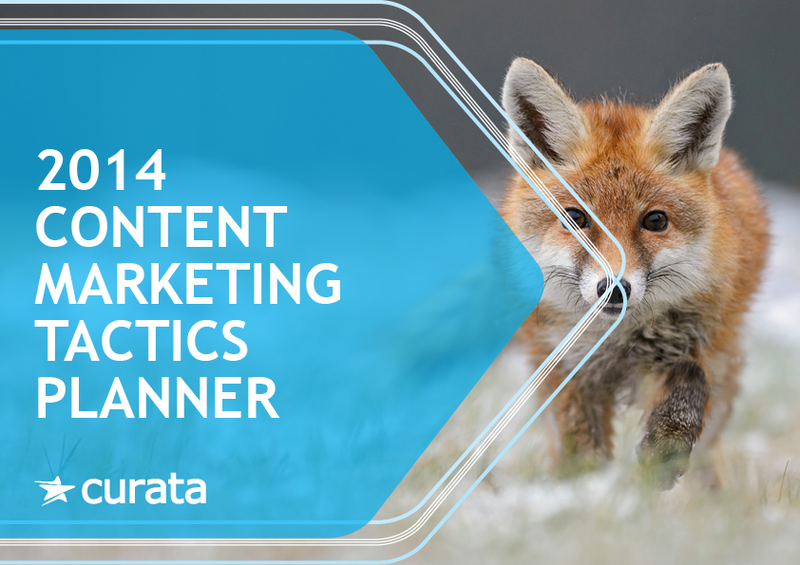 Content Marketing Tactics 2014 is Curata's third annual content marketing benchmark study. The findings in this years report dive deep into the tactics of digital content marketing. This study includes what tactical maneuvers are being made by 500+ marketing organizations, including guidance on what you can do to differentiate your own content marketing strategy. What content marketing staff and process changes will leading marketing teams make in 2014? How will the content marketing mix shift and why? What should your marketing team do to improve content creation and curation? How will technology impact the future of content marketing?